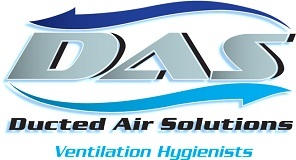 Ocean View Industries Pty Ltd T/A Ducted Air Solutions is committed to providing quality services to you and this policy outlines our ongoing obligations to you in respect of how we manage your Personal Information. from third parties. We don’t guarantee website links or policy of authorised third parties. disclosure. You may unsubscribe from our mailing lists at any time by contacting us in writing. Ducted Air Solutions will not charge any fee for your access request, but may charge an administrative fee for providing a copy of your Personal Information.